Platinum Liquor Blog: "She's Real Fine My 409"
"She's Real Fine My 409"
BrewBoys Beers are back and better than ever might I say. 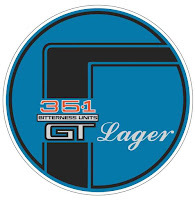 Stephen and Simon not only have great tasting beers but they always produce a beer that look fantastic, they have a great sense of humour, and they love Australian Muscle. Truly, two men after my own heart. -Maiden Ale - of which I call an American Amber. -Ace of Spades Stout - MMMMM, cooler months here we come. -Seeing Double Wee Heavy - one of the finest in Australia. Anyone who disagrees, we'll fight them with a spanner. 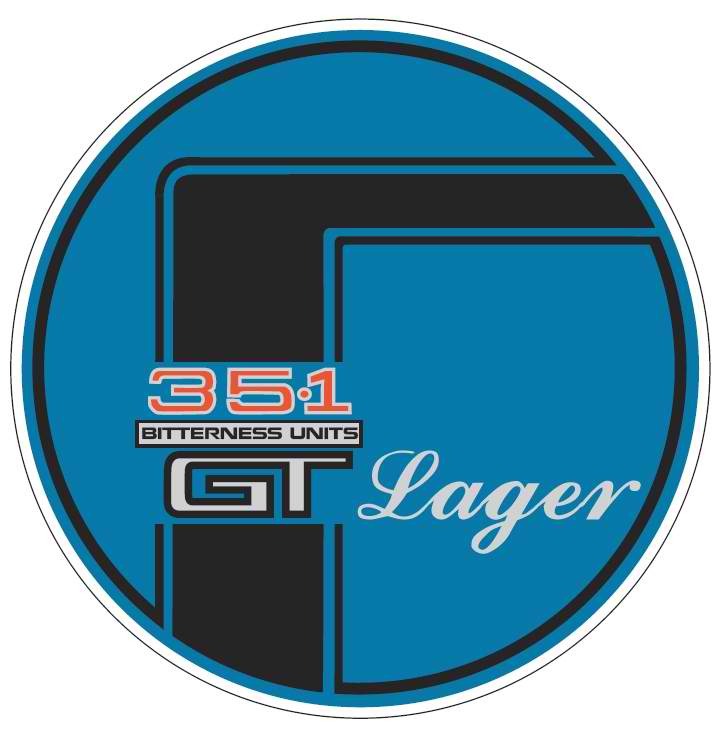 -& the GT lager - The kind of good ol'Australian Lager that our fathers and grandfather would have drunk before the dark side ruined everything. 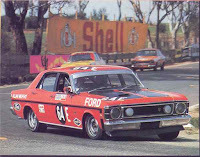 This wouldn't be a entry without a homage to the Ford Falcon GT. Now personally XW Phase II's are my favourite. However if Australian Muscle if your religion, than 1971is the year Christ walked the earth, with the XY phase III. 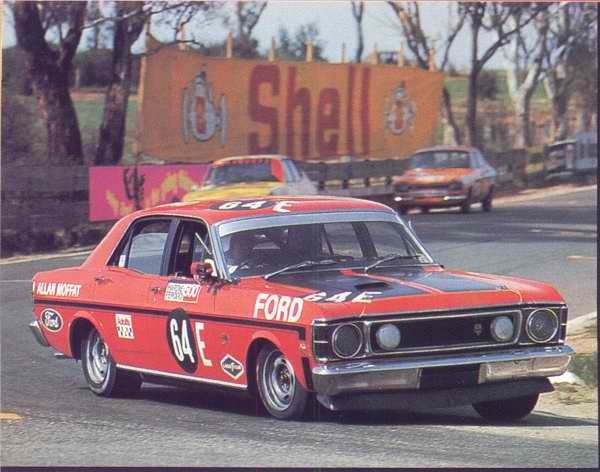 The Ford Falcon GTHO Phase III was a modified version the Falcon GT built in 1971 with a heavily modified engine, a 4 speed top-loader gearbox and Detroit locker 9" differential. It was also equipped with special brakes and handling package, plus a 36 US gal (136 L; 30 imp gal) fuel tank. Winner of the 1971 Bathurst 500, driven by Allan Moffat, the Phase III has been described as "...simply one of the best cars in the world, a true GT that could take on Ferraris and Astons on their own terms..." by Sports Car World. The GTHO's 351 Cleveland engine produced over 380 hp (283 kW) which, back in 1971, was grossly underrated to 300 hp (224 kW). Initial cars were equipped with an electrical rev limiter which came into effect at 6,150 rpm. With the rev limiter disabled, the engine was reputed to pull in excess of 7,000+ rpm, even in 4th gear. The "HO" portion of the name stood for "Handling Option", these options included bigger brakes, stiffer suspension, a front spoiler, a choice of 3 differentials and an optional close-ratio gearbox making the production GTHO very similar to the race version. Now I have a tear in my eye. I like to think that every time Stephen and Simon brew this beer they play the Beach Boys album 'Little Deuce Coupe', especially the songs 'Custom Machine' or '409'. (A Brilliant Suferpop Rockabilly album. After Capitol Records compiled a "hot rod" compilation album called Shut Down, including The Beach Boys' "Shut Down" itself and "409" - without their approval or involvement. 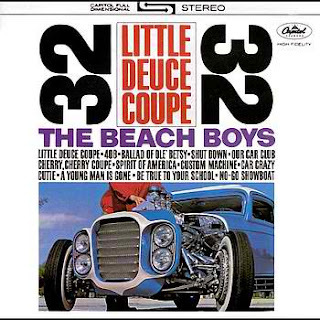 Brian Wilson promptly readied several songs he had already been working on (mainly with radio DJ Roger Christian) and the band zipped through recording sessions to put Little Deuce Coupe on the record shop racks. They also saw an opportunity to appeal to an entire segment of middle American teenagers that didn't live in California and didn't like surfing. They loved their hot rods and muscle cars). After all that, I need a Beer.